The scale of IoT is ever increasing and use cases are multiplying. Given the complexity and volume of devices, how does the industry agree on IoT security guidelines? 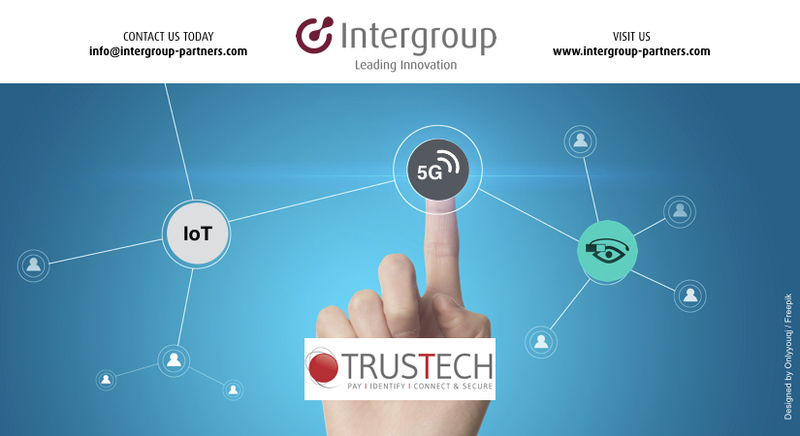 Do you want to meet true technology and innovation game changers? 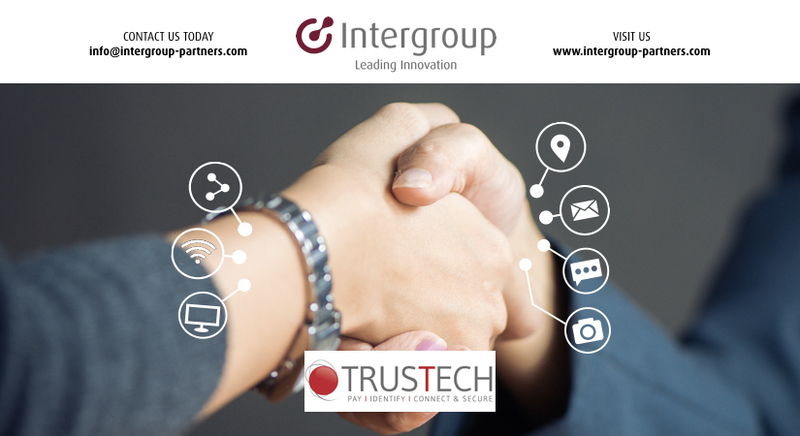 Do you have successful profitable partnerships in place?Do you want to meet true technology and innovation game changers? Do you have successful profitable partnerships in place? 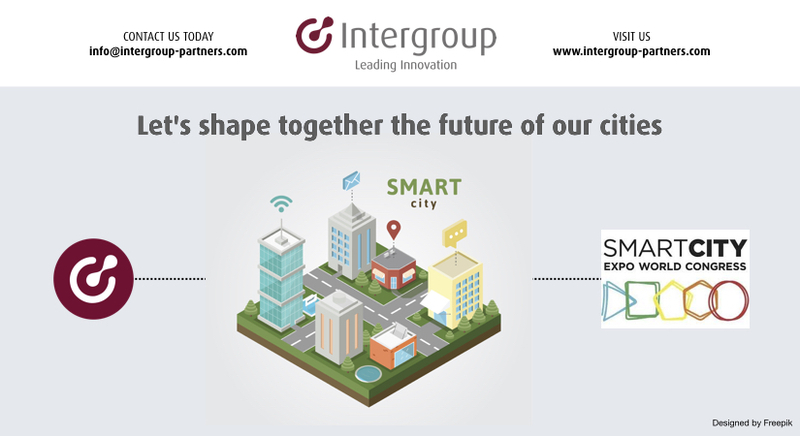 Smart City Expo World Congress is going to be an incredible melting pot of leading minds from more than 60 cities around the world. Web Summit just started. 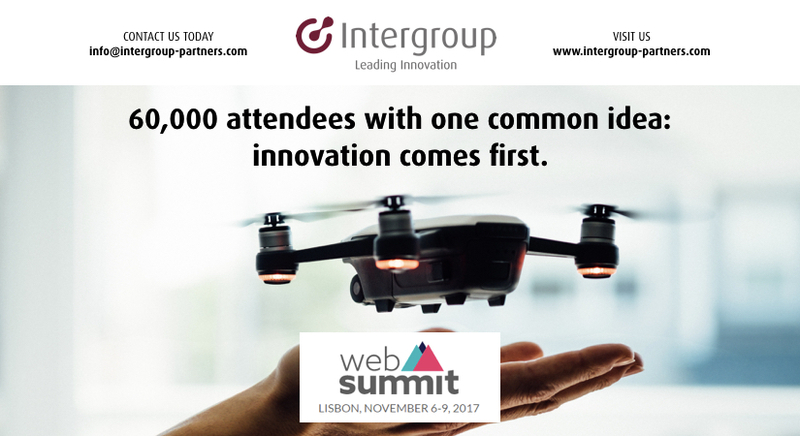 We’re ready to share ideas and thoughts with the very best in tech in Lisbon from Nov 6th-9th.